Dog walks (or any kind of walks for that matter!) in the winter aren’t the most fun. It’s cold, it’s windy and it’s a real struggle to leave your toasty warm house and venture outside into the frost. I’ve got a collection of coats in my cupboard, hanging up and all promising to keep me warm when i’m out and about, but sometimes when it gets REALLY chilly, they’re just not enough. As well as my perpetual chilly bones (where I come from, we call it being ‘Nesh’ when you’re a person that’s always cold!) I also struggle with lower back pain which gets worse when it’s cold. 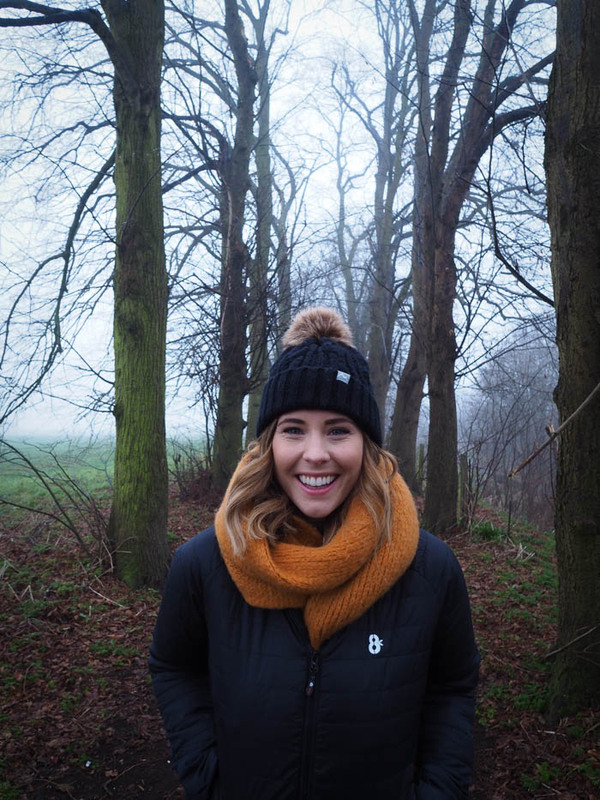 But aside from strapping a hot water bottle to my waist or spending a small fortune (and bobbling up/stretching my favourite jumpers) with those disposable heat pads – what else is a girl to do?! Introducing the Flexwarm8 Heated Jacket. This bad boy not only keeps you sheltered from those icy winter winds, but it also heats itself up with a small battery pack in one of the pockets! 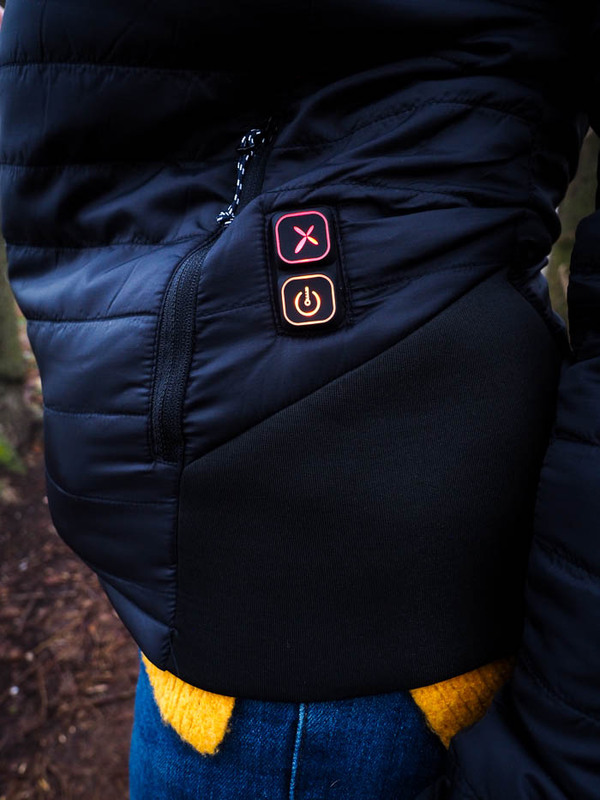 With heat pads built (well, sewn) into this amazingly lightweight jacket at the front and back, you’re able to plug in the rechargable battery pack (no larger than a portable phone charger, oh, and you can also charge your phone with it at the same time!) that sits in one of the inbuilt pockets and stay toasty warm for hours. 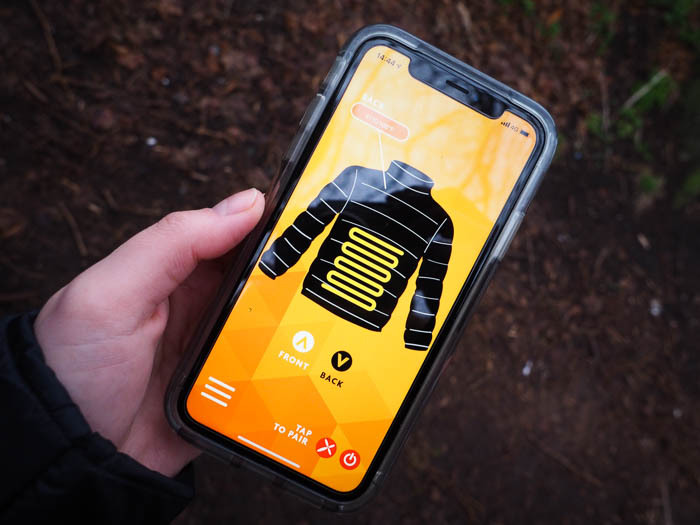 You control the heat of the jacket via an app on your phone and can turn it up or down depending on how cold you are. 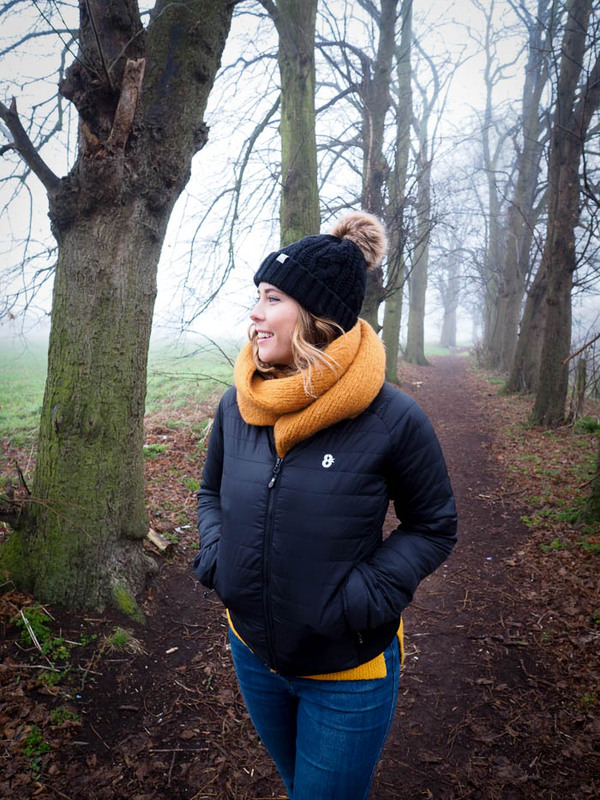 It gets up to 50oC in 320 seconds which is super toasty and it has inbuilt sensors that adjust the temperature of the jacket to keep you at optimal temperature! I absolutely love it and it’s been a godsend for walks with Toby as the weather has gotten colder. It fits really well (I wear a large) and it’s pretty stylish too in black. I love the fact that it folds up so small as well to make it easy to throw in the car or my big handbag if i’m out and about. They’re not the cheapest jacket you’ll buy – at £160 in the sale they’re more of an investment than a quick purchase down the retail park – but for the technology inside and how well it works I think it’s price tag is justified. They also do gilets and hoodies with the Flexwarm technology as well as the jackets coming in a variety of different colours. I’m sold. You can find the whole collection for men, women and kids on their website here – here’s to staying warm, especially with this snow on the way! 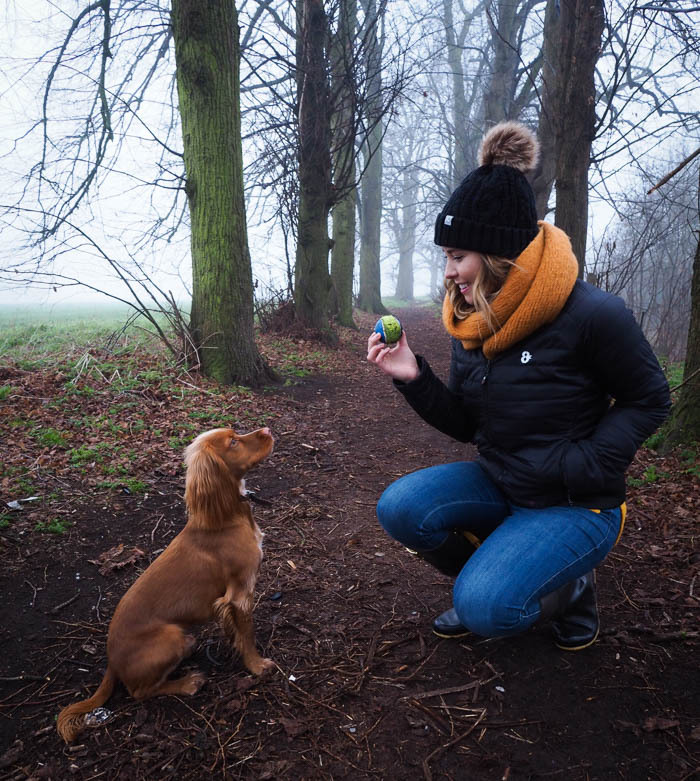 *Flexwarm8 gifted me two of their jackets to try out on my dog walks with Toby. I’m under no obligation to post about the product and Flexwarm8 have no creative control over any content I decide to produce. It’s a pricey but nifty little product and I think it deserves a mention – I love it!